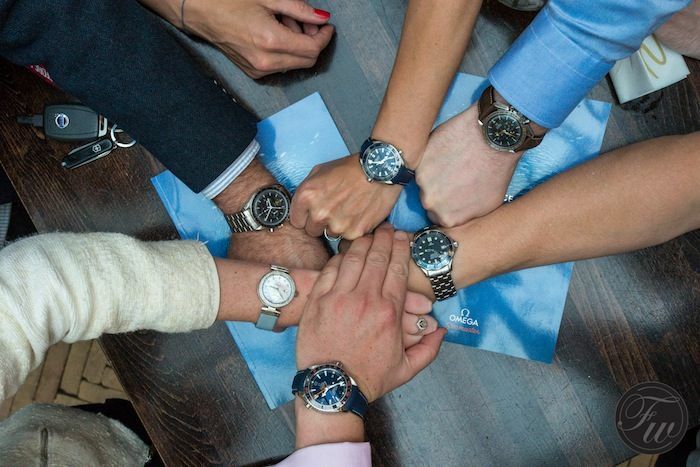 Remember our trip to Capri in May 2011 to join OMEGA during the introduction of the new Seamaster Planet Ocean? 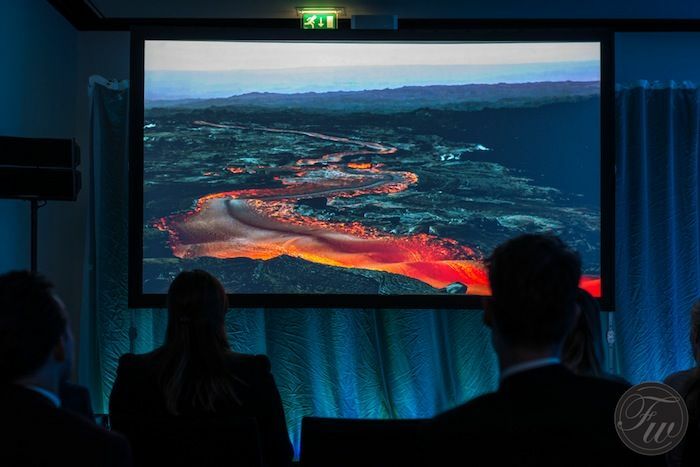 During this event, Yann Arthus-Bertrand joined for an evening and it was announced that OMEGA support his work for the GoodPlanet foundation. The GoodPlanet foundation released a movie ‘Planet Ocean’ to demonstrate what’s going on in our oceans today and what the consequences of our abuse of these oceans might be in the future. 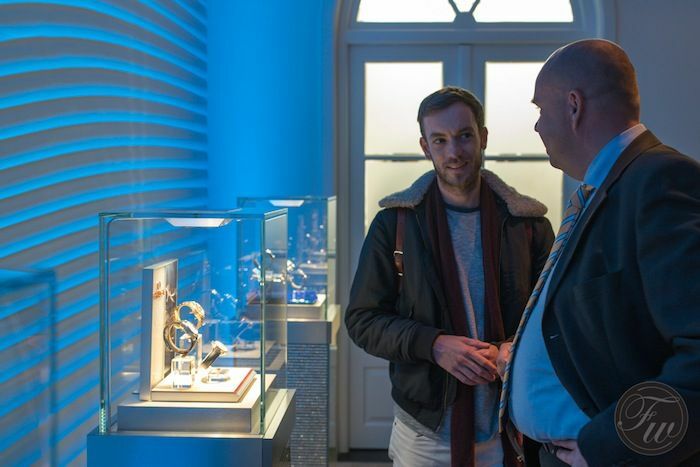 Last week, Fratellowatches attended the screening of this movie in Amsterdam. 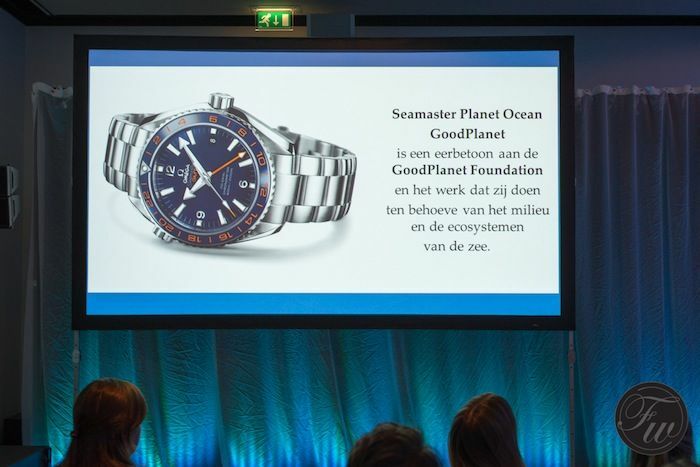 Hosted by OMEGA and Mooi PR, the Planet Ocean movie was shown to the press in The Dylan hotel in Amsterdam. 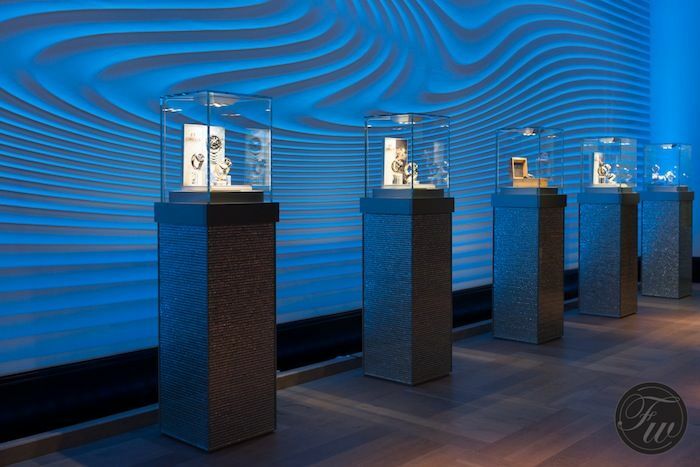 After a nice reception with drinks and some food, we were escorted into the mini theatre which was clearly redesigned according to OMEGA’s standards and features ‘wave walls’ and displays with the latest Seamaster Planet Ocean & Aqua Terra collection. 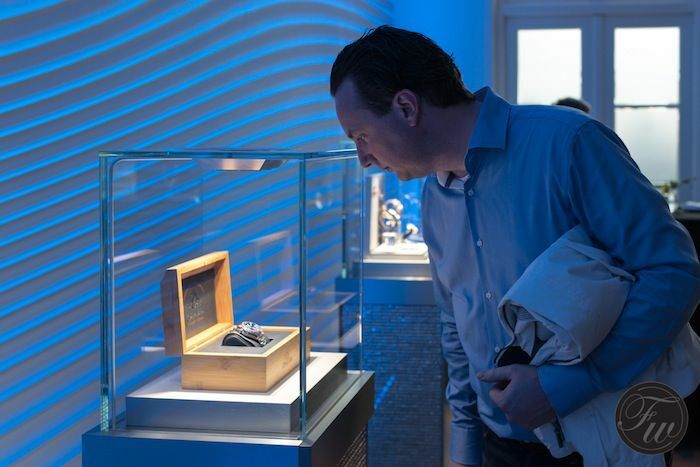 On display was also the Seamaster Planet Ocean 600M GoodPlanet edition. A watch already introduced during Baselworld and being delivered to customers since a few weeks, but more about that watch later. 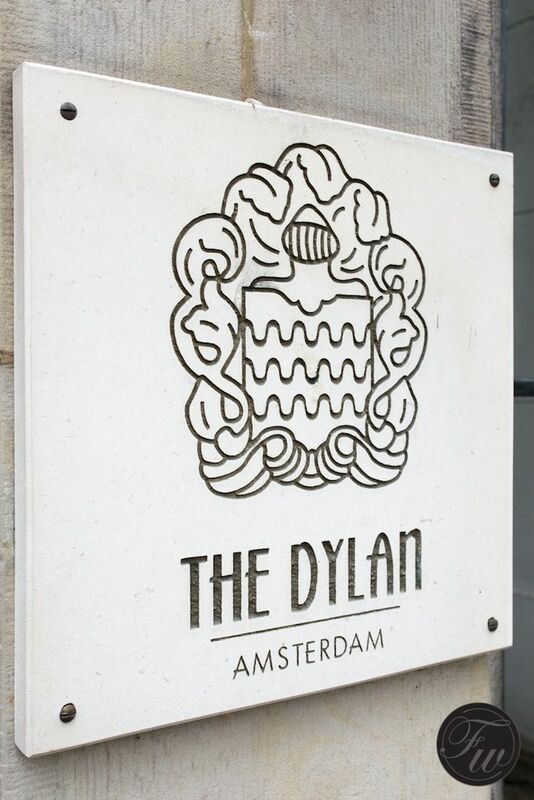 Bert and I arrived a tad bit early at The Dylan, a luxury hotel in the city center of Amsterdam. The building dates back to 1613 and served as a – coincidence? – theatre. Obviously not for movies in those days, but for (well known) plays. The space reserved for the OMEGA event filled up quickly with journalists from the watch press as well as journalists working for fashion & lifestyle titles. The drinks and snacks were served in a room that used to be an open small square in-between buildings. The glass roof provided a lot of light and made it a pleasant experience. Before the show started, the ladies from Mooi PR – who are in charge of all OMEGA PR activities in The Netherlands – handed over a small red OMEGA bag to me. Lucette (left, PR consultant) and Melissa (right, co-founder and co-owner of Mooi PR) , thanks! As I’ve recently became a father of a beautiful daughter, they were so kind to give me a nice present for her. 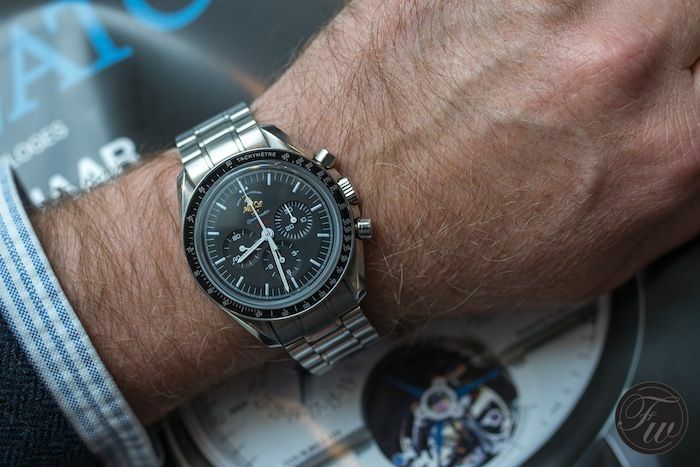 As you know, we sincerely like OMEGA (watches) here at Fratellowatches and give them a lot of love. It seems that you can’t start early enough teaching your children about watches and watch brands. 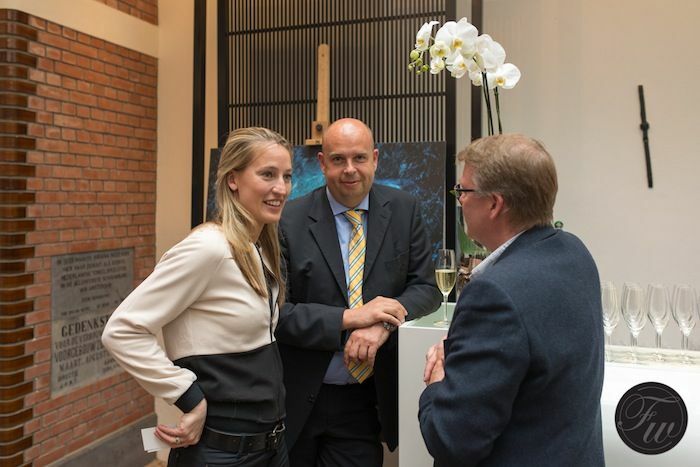 Below, from left to right, Sharon van Eeghen-Rosier (co-founder and co-owner of Mooi PR), Erik van der Ploeg (accountmanager OMEGA) and friend of the show, Bernard Werk of Watching Magazine. 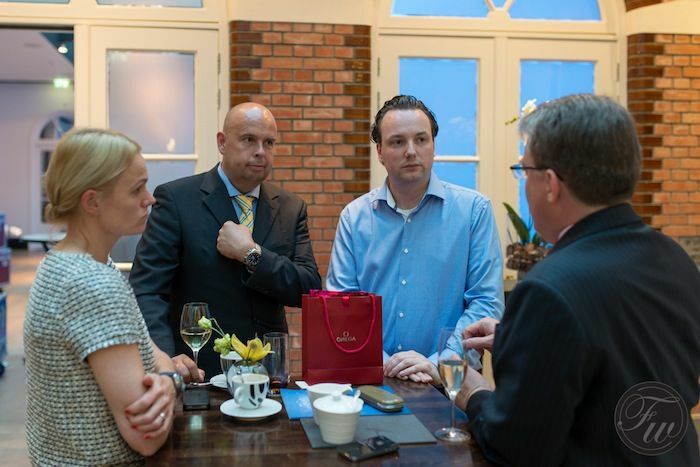 Below, Melissa (Mooi PR), Erik (OMEGA), me and Eric Vanderhoeven (OMEGA Benelux). 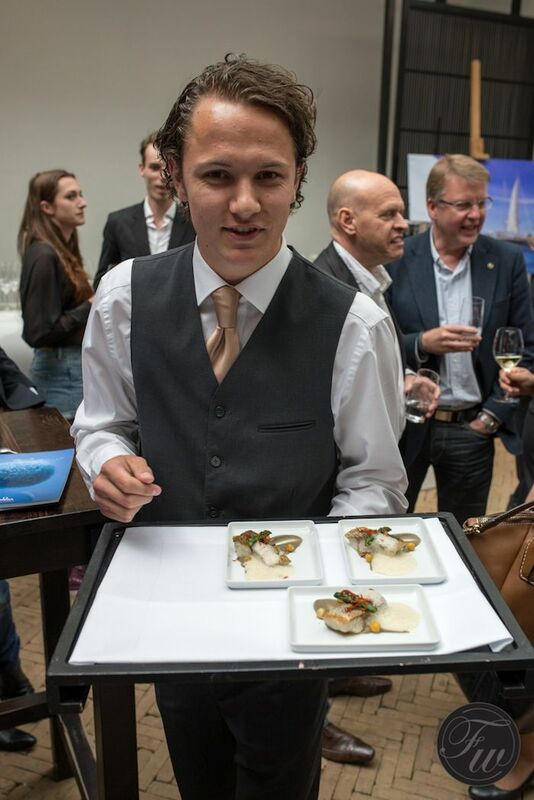 The ‘haute snacks’ were excellent and compliant to the the list of fish we can eat without harming the environment too much. 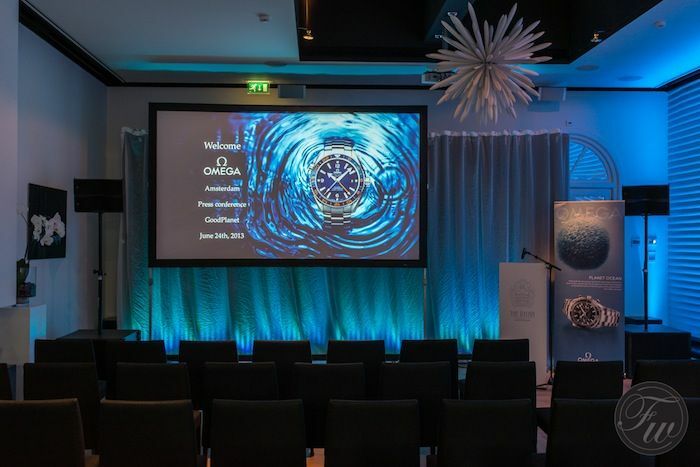 The theatre room opened and everyone was able to take a glance at the line-up of OMEGA Seamaster Planet Ocean and Aqua Terra watches before the movie started. The Planet Ocean movie started and during the 90 minutes of this movie, you get a pretty good understanding of how important the Oceans actually are to us, to other species and to Earth. It basically is a must-see, even if you are not that much into documentaries. 90 minutes won’t kill you. Planet Ocean definitely will make you think about how the fish you have on your plate ended up there and what the consequences might be if the Oceans are being looted from all sorts of fish and other animals the way it is being done now. The filming is outstanding and at some points I just wondered whether it was animation or the real deal, it was the latter. Particularly interesting was the historical overview (over millions of years) and the importance of all forms of life that resides in the Ocean and how they cooperate with eachother. Not being a Saint myself and certainly do not take every word that is being said about our environment and pollution for granted, I believe in the importance of the message that GoodPlanet and OMEGA are sending out. 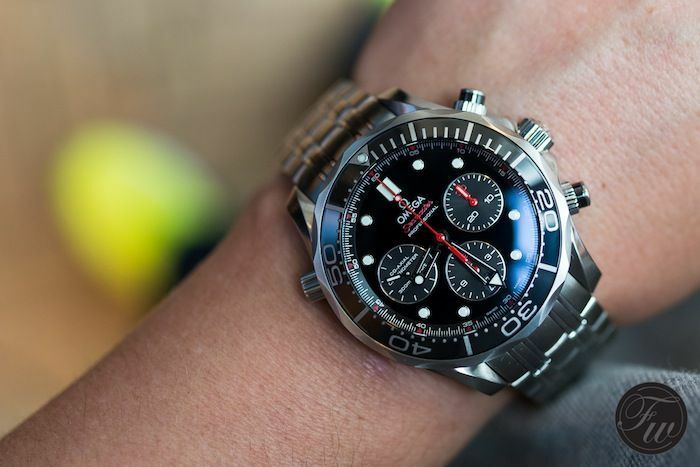 I also think it is very daring that OMEGA sponsors GoodPlanet while they could have chosen for sponsoring the x-th Formula 1 or LeMans team or other similar activity that probably would have gained them much more exposure to watch consumers. 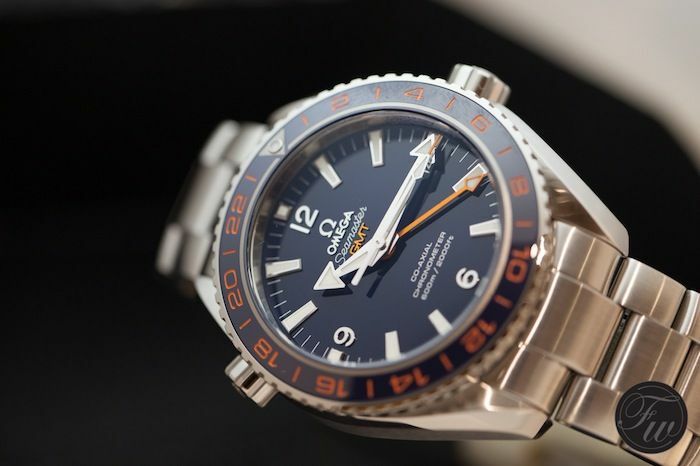 On to the watch that OMEGA refers to as “an innovative wristwatch that serves as a tribute to the GoodPlanet Foundation and the positive work it does for our environment…”, the Seamaster Planet Ocean 600M GoodPlanet. 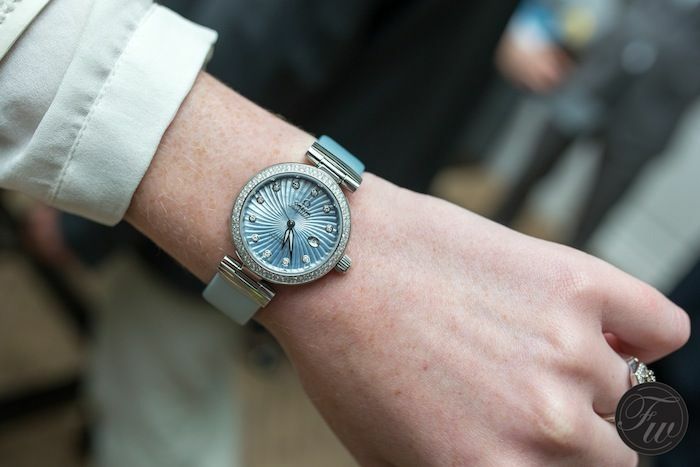 This 43.5mm watch was – as written above – introduced to us during the Baselworld event. 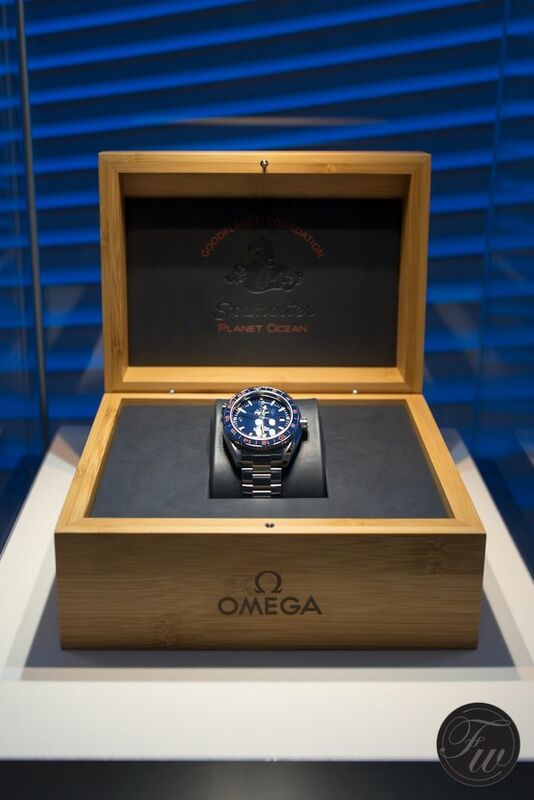 Just before Baselworld, some novelties leaked already a bit so people were already expecting a Planet Ocean GMT. 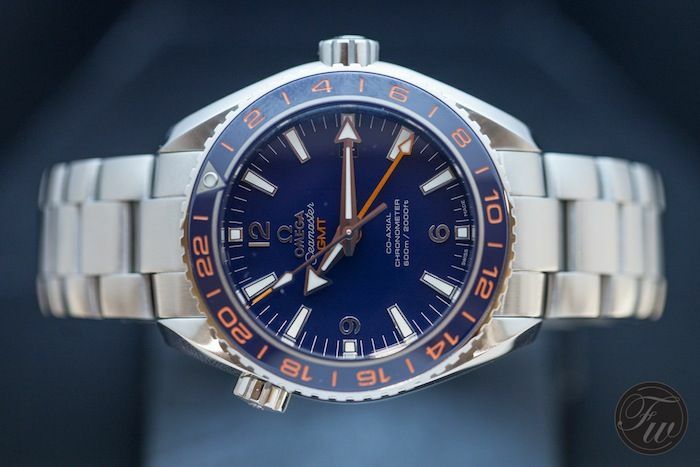 There are two versions of this watch actually, the Seamaster Planet Ocean 600M Co-Axial GMT as pictured above (reference 232.30.44.22.03.001) or with a blue rubber strap and stainless steel folding clasp as shown below (232.32.44.22.03.001). 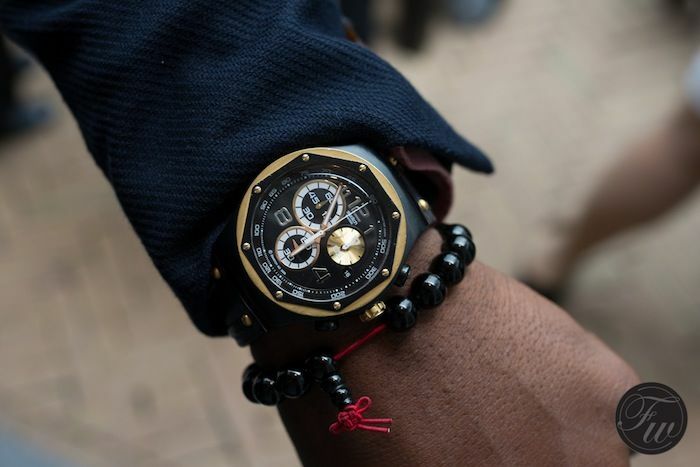 Specifications on both watches are identical, except for the bracelet/strap combination. 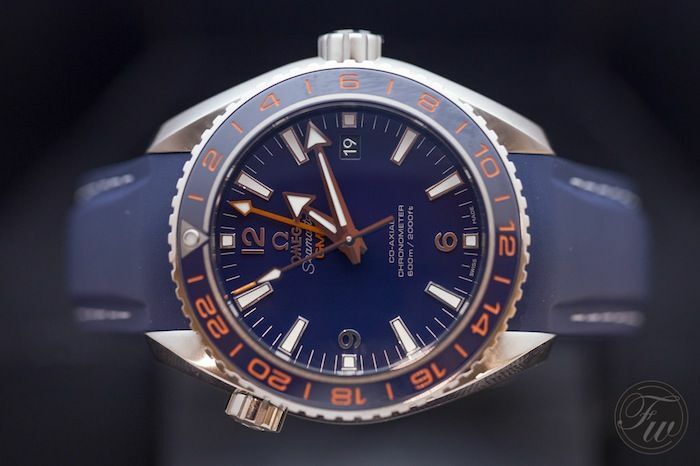 To be honest, I believe that this 43.5mm Co-Axial GMT model would be my personal choice from the whole Seamaster Planet Ocean range. Why? 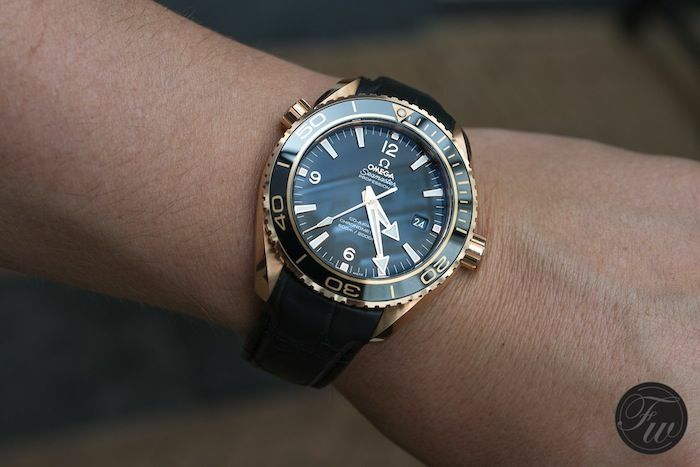 Because the normal Planet Ocean comes in either 42mm or 45.5mm. I tried both a couple of times and think the 43.5mm case size is just perfect. Additionally, I love the GMT feature as I travel quite a bit (and also through different time zones) and definitely can see the use of this functionality. I sold my Rolex GMT-Master II (16710) a while ago and not without reason. People who are looking for a GMT watch (including those looking at the Rolex GMT-Master II 116710) should definitely take a look at this model as well. The in-house developed and manufactured caliber 8605 has been derived from the 8500 caliber and is a joy to look at. Besides that, this movement was designed to be manufactured in an industrialized manner that mitigates the influence of mistakes to be made by human interference and of course, to be able to produce them in high quantity and still maintain the high quality standards. Furthermore, the use of silicon for the balance spring (Si14) and the Co-Axial escapement result in a very reliable movement that needs smaller service intervals. 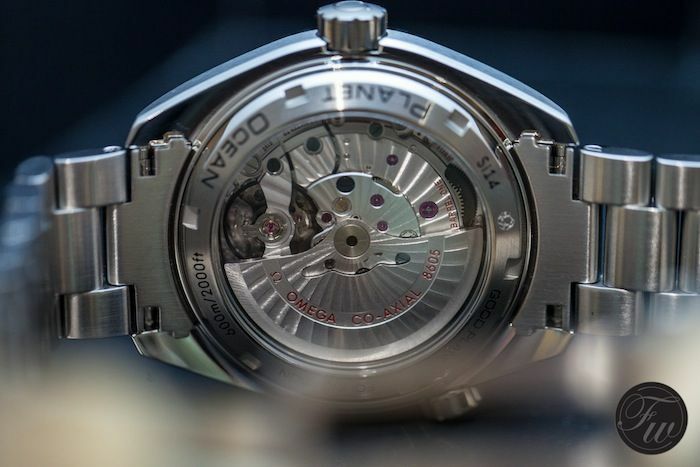 Actually, OMEGA is so confident that they increased the length of warranty for models with Si14 balance spring and Co-Axial escapement up to 4 years instead of the standard 2 years you will get. The hands use Super Luminova and are all in blue during the night except for the minutes hand, that one will glow in green. 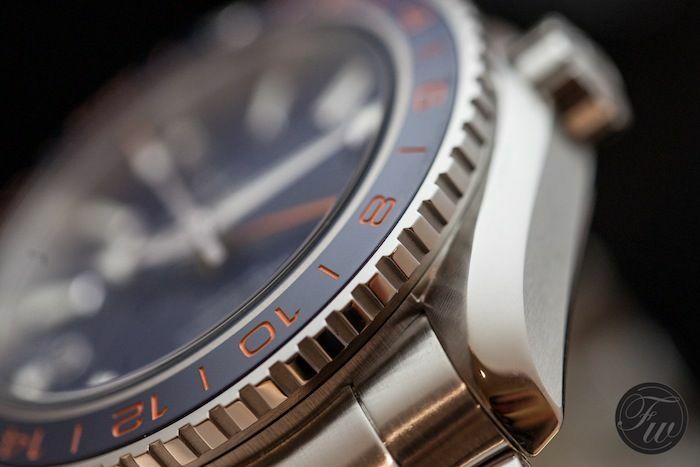 Also, the luminous dot on the diving bezel will also glow in green. 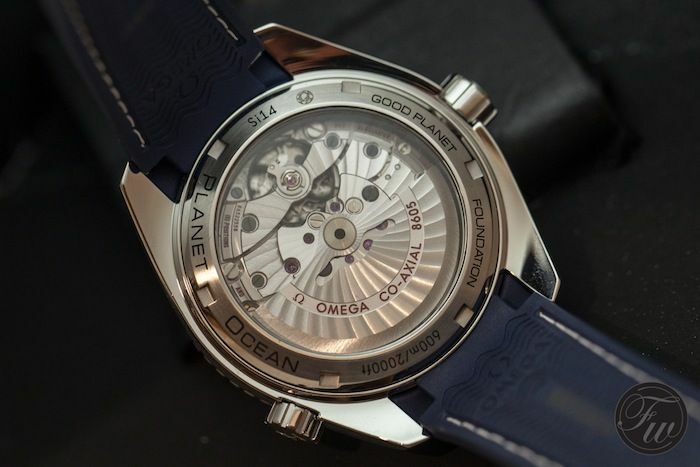 Like all other Planet Ocean models, this watch also has the Helium Escape valve at 10 o’clock. The list price of this watch on a rubber strap is 6010 EUR (reference 23232442203001) and the all-steel model (reference 23230442203001) has a price tag of 6090 EUR. This watch is not limited or numbered individually, but comes in a nice wooden presentation box. A perfect travel companion that is water resistant enough to do the occasional scuba diving (but a dive into the hotel pool is more likely to happen). 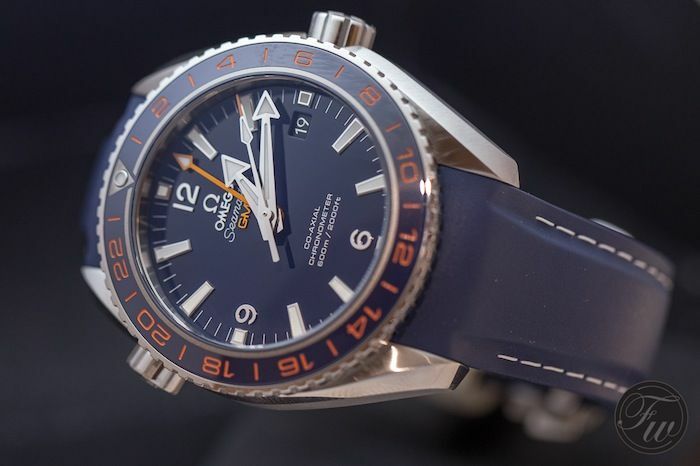 In the meanwhile, our friend of the show Ruckdee is one of the happy owners of a Seamaster Planet Ocean 600M GoodPlanet and wrote an excellent review (with ditto pictures) here. 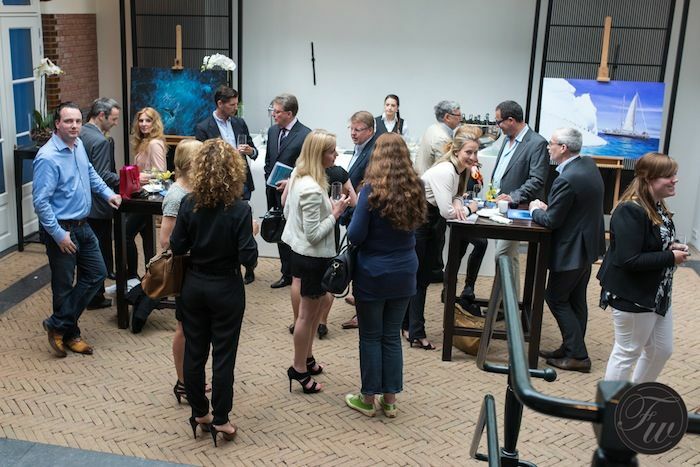 Thanks to OMEGA and Mooi PR for the wonderful event!